When will be Sukeban Deka next episode air date? Is Sukeban Deka renewed or cancelled? Where to countdown Sukeban Deka air dates? Is Sukeban Deka worth watching? The television series, though technically one series made up of three seasons, are essentially self-contained and separate, aside from sharing the same basic themes and premise, and starring popular Japanese idol singers in the main roles, each one replacing the previous as the new Asamiya Saki, taking on her cover identity and yo-yo weapon. 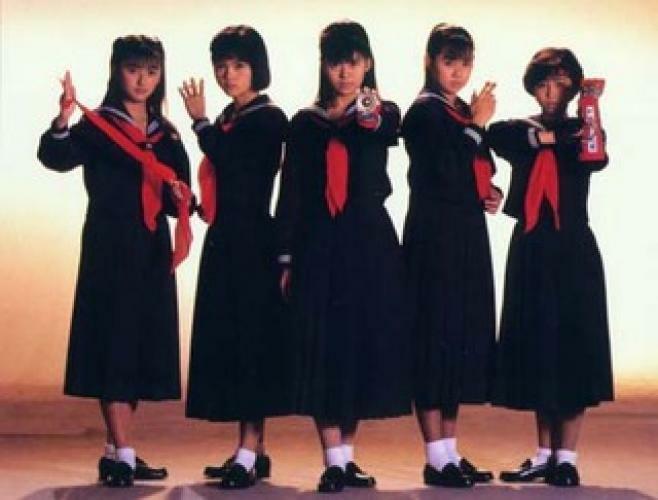 EpisoDate.com is your TV show guide to Countdown Sukeban Deka Episode Air Dates and to stay in touch with Sukeban Deka next episode Air Date and your others favorite TV Shows. Add the shows you like to a "Watchlist" and let the site take it from there.